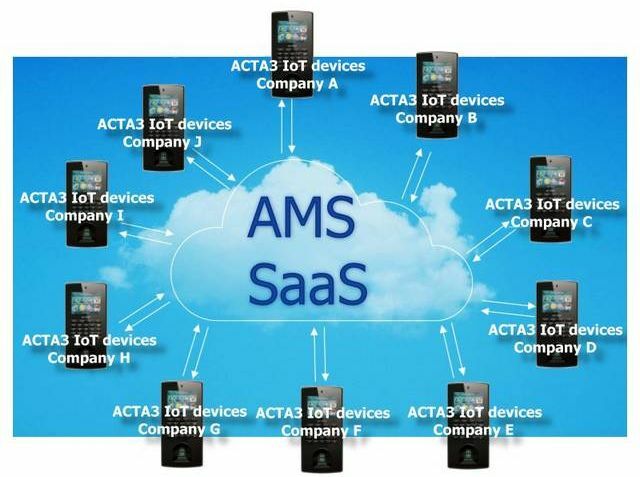 With AMS SaaS (Software as a service),the customer can host AMS at their own Cloud Server ,and then have different companies’ ACTA3 devices register with their company’s pre-defined domain name AMS. All data are saved at each company’s own and separate AMS database under the same DB server. 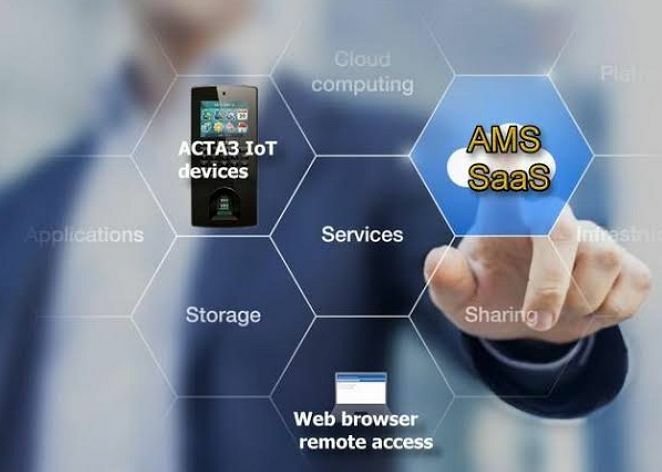 AMS SaaS is an ideal solution for customers who would like to provide services for different client's AMS at one AMS server ,and database server. 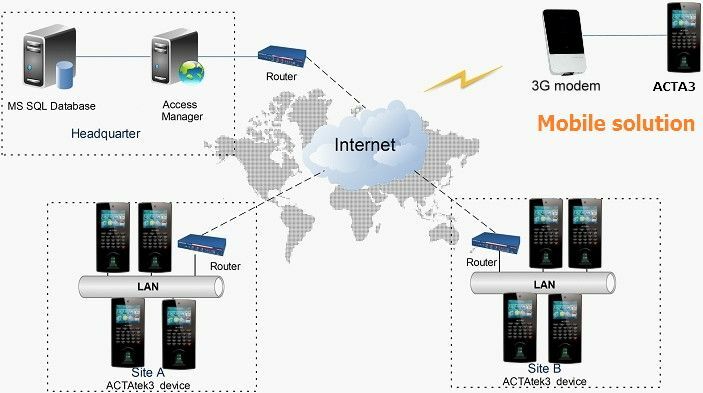 AMS SaaS is a powerful could solution for businesses that need to control and monitor a large amount of terminals/users via browser . 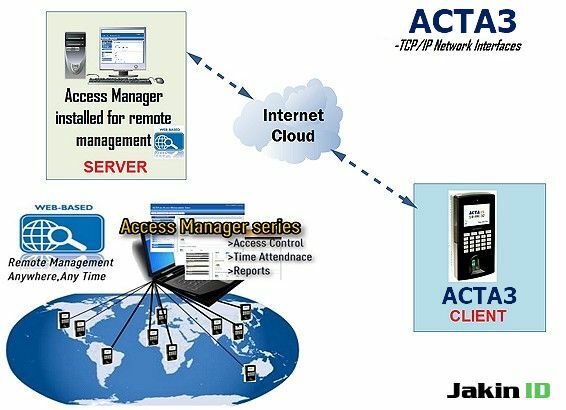 AMS SaaS allows you to easily administer users, access groups and access rights from a central location. With the flexibility to scale, AMS gives you the power to consolidate event logs/time records data from up to 150 terminals over various sites. With AMS , it automatically synchronizes the user data from multiple terminals with ease, requiring virtually no input from the user.